Bus reservation System is a computerized system used to store and retrieve information and conduct transactions related to bus travel. It is projected towards enhancing the relationship between customers and bus fleet owners through the use of web technology, and thereby making it convenient for the customers to book the bus tickets as when they require such that they can utilize this software to make reservations. Bus Reservation System is web based booking engine connected with bus fleet owners server systems, which consolidates the data from all the buses. 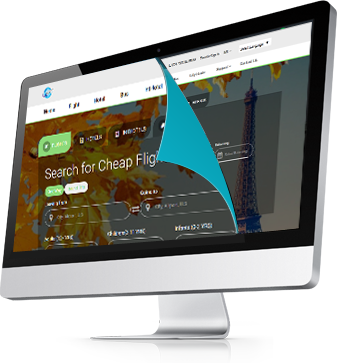 The booking engine connected with this systems, provides better services and rates to B2C customers and travel agencies. Major travel companies are going for an online bus reservation portal because of 24/7 availability and real time bookings.